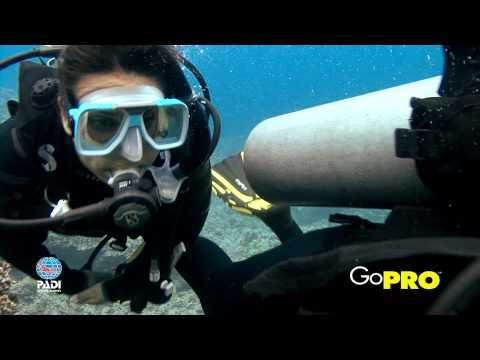 WHAT YOU CAN TEACH AS A PADI PRO Share your experience with others! 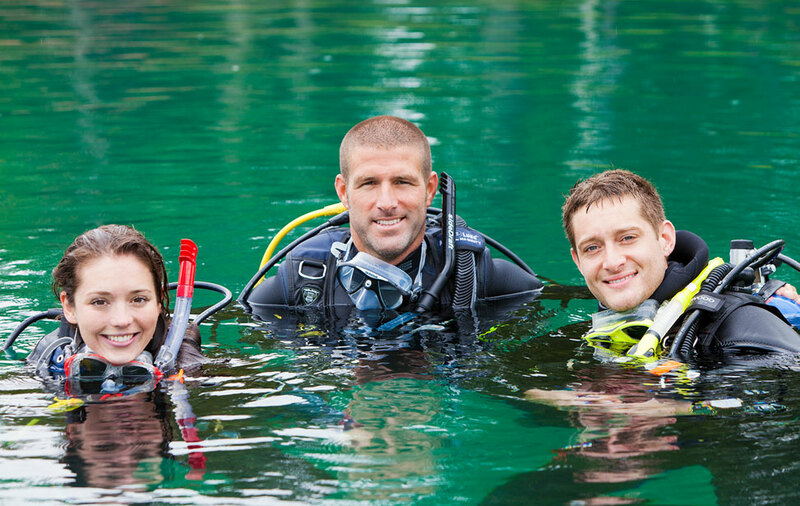 As you further your professional scuba diving education, you'll be able to offer more courses. Divemaster is your first professional step, and affords you quite a few opportunities. As an Open Water Scuba Instructor you can teach others how to scuba dive. Continue on up the ranks to Course Director and look at all the amazing things you’ll be able to do!